Described here is a homemade transceiver covering HF , 6m and 2m. 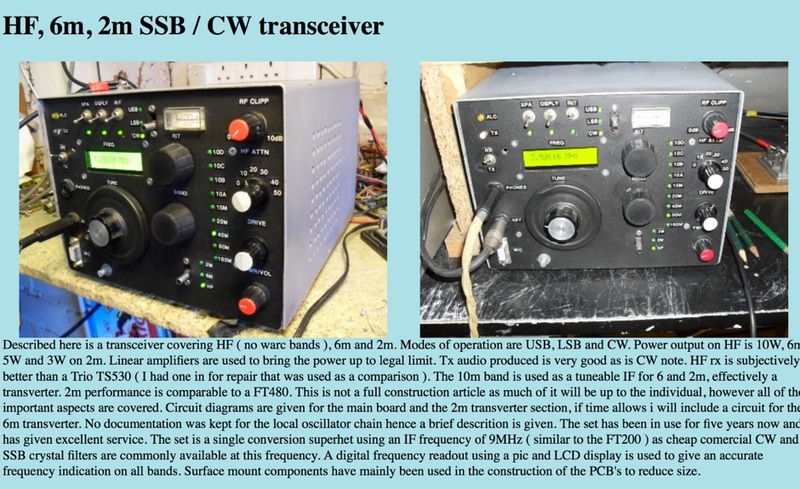 Modes of operation are USB, LSB and CW. 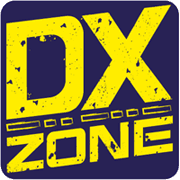 Power output on HF is 10W, 6m 5W and 3W on 2m.